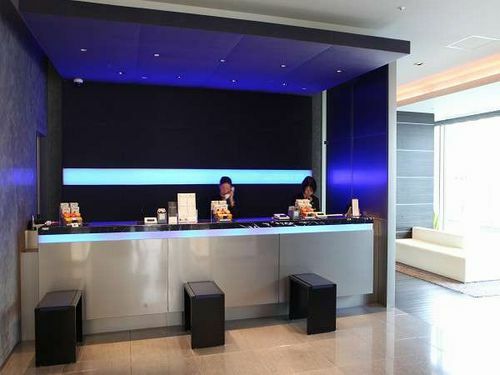 Remm Akihabara is a hotel "designed for sleep" where guests can enjoy a very relaxing and cosy stay. 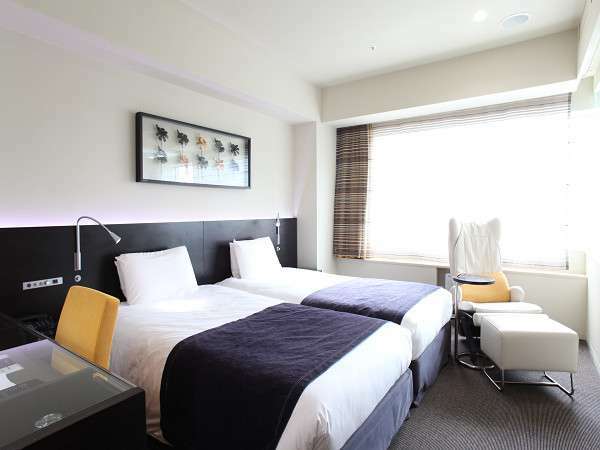 The hotel is connected directly to JR/Tsukuba express Akihabara station, just 2 stops from Ueno by Yamanote line. 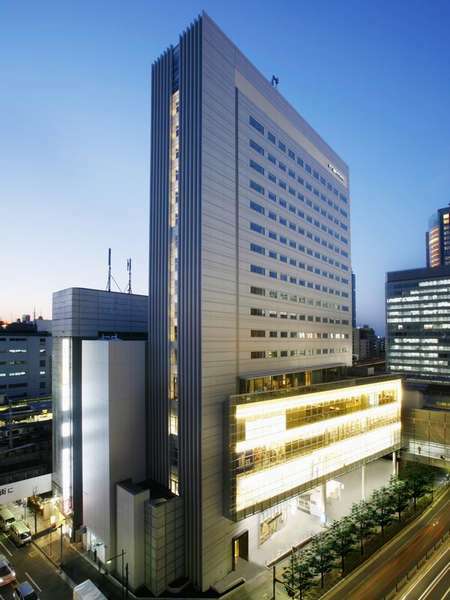 Good access to Tokyo station, the Tokyo Dome and Shinjuku/Asakusa areas. Directly connected to Tsukuba Express Akihabara Station and JR Akihabara station central exit. 3 minutes walk from No.5 exit of Akihabara Station, subway Hibiya line. 10 minutes by car from Honmachi ramp on Shutoko expressway.